Can you come out of retirement and go back to work for the state? 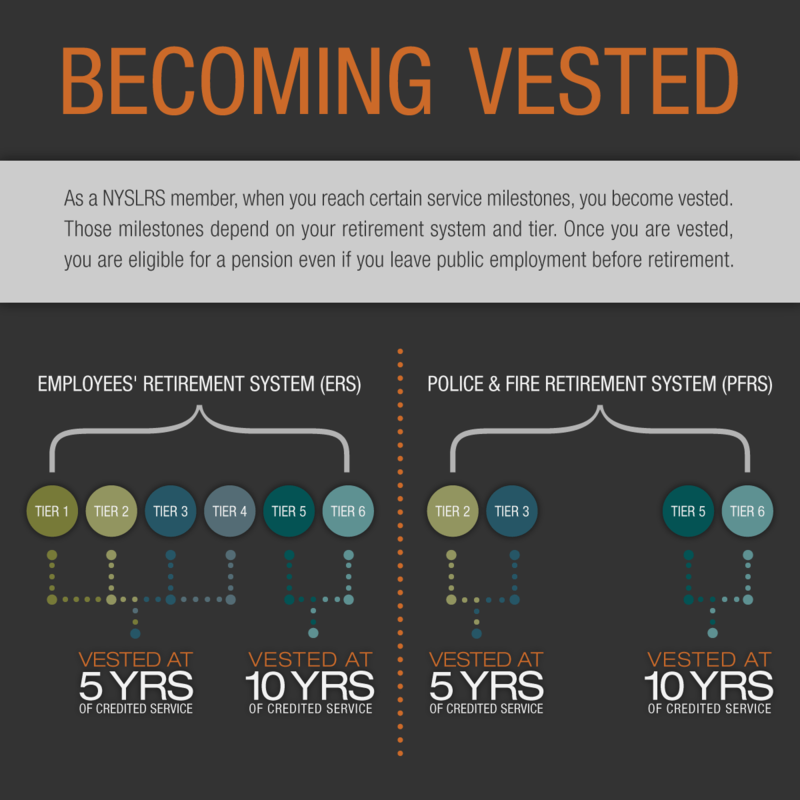 Most NYSLRS members can return to public employment after retiring, and continue to collect their pension, though there are earnings restrictions depending on your pension benefit, tier and age. You may find reading our Life Changes: What If I Work After Retirement? publication helpful. For information about your particular situation, we recommend contacting our customer service representatives using our secure email form before you return to work. One of our representatives will review your account and respond to your questions. Filling out the secure form allows us to safely contact you about your personal account information. If you want to make an appointment at one of our consultation sites, you can contact our Call Center at 1-866-805-0990 (518-474-7736 in the Albany, New York area). The Call Center is open Monday through Friday, 7:30 am – 5:00 pm. For site hours and locations, visit our Consultation Site Offices page. 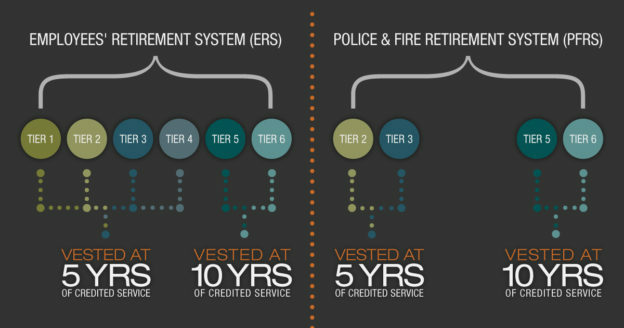 For more information about your options as you plan for retirement, you may be interested in our Life Changes: How Do I Prepare to Retire? publication. You can also email your questions to our customer service representatives using our secure email form. One of our representatives will review your account and respond to your questions. Filling out the secure form allows us to safely contact you about your personal account information.